The Gulf Fluor Industrial complex consist of a Sulphuric Acid plant with a production capacity of 140,000 MT(metric tons) per year, a Hydrogen Fluoride plant with a capacity of 54,000 MT(metric tons) per year and an Aluminium Fluoride plant with an annual capacity of 60,000 MT(metric tons) in additional to waste water treatment plant. 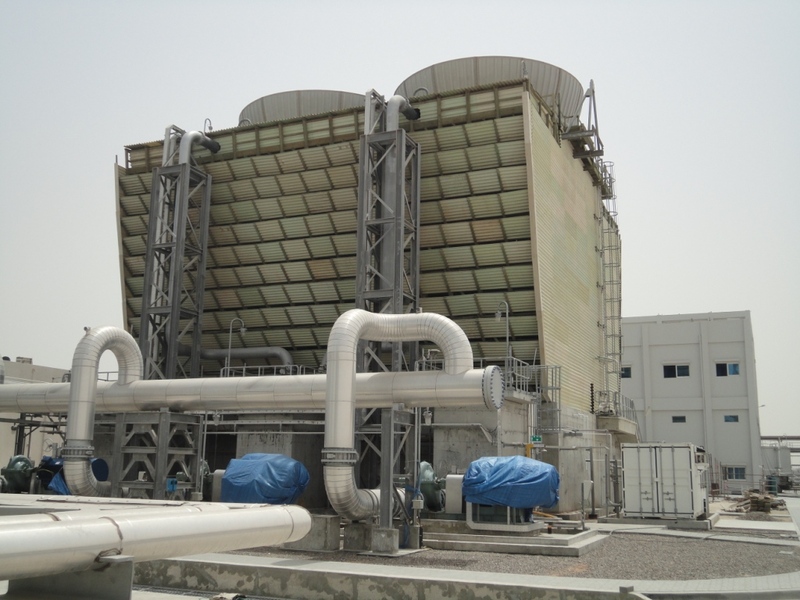 The Aluminium Fluoride plant is the only plant of its kind in the Middle East region and it is considered on of the largest aluminum fluoride plants in the world and the largest single unit plant. With proximately to some of the world’s largest aluminum producers, this industrial complex is located in the Industrial City of Abu Dhabi (ICADII). Just 30 Kilometers from the heart of Abu Dhabi. The Industrial City of Abu Dhabi homes many light to medium manufacturing engineering and processing industries and covers 11 square km with marine access and provides Gulf Fluor with a variety of convenient services, all contributing to our competitive advantage in the region. In addition to having its own jetty. Gulf Fluor will soon be able to service its clients all over the world due to its globally centralized location.